The Civic Alliance today called a sit-in for this Wednesday, July 4, and a march on Saturday, July 7, as part of the protests against the government of Daniel Ortega. 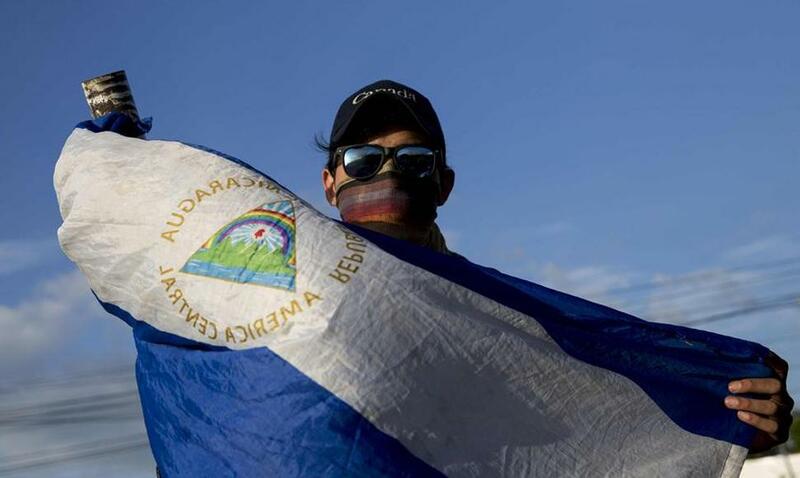 In addition, they demanded the release of the people who are in the prison of El Chipote, in the Directorate of Judicial Assistance, in Managua. The sit-in will be from the Rubén Darío roundabout to the Jean Paul Genie roundabout, at 11 am on Wednesday, organizers explained. As for the march, it is scheduled for 10 am on July 7 and will be throughout the country. In this national manifestation a denunciation will be made to the violation of the human rights, indicated the Civic Alliance. Chamorro, on behalf of the Civic Alliance, said that they have asked the human rights organizations to supervise the sit-in.